We offer a wide selection of Kingwood storage units to give you the extra space you need for your home or business. Outdoor enthusiasts feeling buried by their fishing, boating, and sports gear will love our budget-friendly 5X10 units to keep everything safe yet accessible 365 days a year. There is practically no limit to what you can store with Metro Self Storage in Kingwood, and our friendly storage pros can help find the perfect storage solution. We offer Kingwood wine storage in addition to RV and boat parking near Lake Houston. Storage units range in size from 5X5 to 15X40 with options for climate control, dual access doors, drive-up and drive-through features. Are you looking for Kingwood RV storage or boat storage near Lake Houston? Metro Self Storage offers exterior parking spaces as well as indoor storage for compact and classic cars, motorcycles, kayaks, and more. We invite you to stop by, and one of our knowledgeable storage team members will help you find the perfect storage solution for your Kingwood Texas Lifestyle. 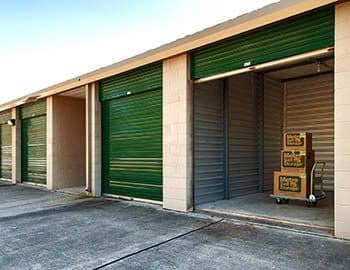 Metro offers business storage units at our Kingwood storage facility. Drive-up warehouses that are adjacent to offices include overhead fluorescent lighting and electrical outlets. With flexible month-to-month leasing, you can change your mind without the penalties associated with commercial leases. When you rent space with Metro Self Storage, you will receive value, convenience, and security—it’s what we call the Metro Advantage. Reserve your commercial storage unit online with our no-risk storage hold today. 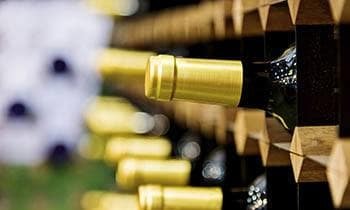 Metro Self Storage offers a variety of wine storage solutions that are temperature controlled to ensure that your wine collection is correctly stored. Kept at 56 degrees, and with and motion sensor lighting, wine storage is available from 8 cases to 48 cases. Our Kingwood wine storage also features a dedicated security camera and electronic keypad access exclusive to our wine storage customers. We create an inviting and individualized storage experience for our clients and invite you to stop by during our office hours to preview the best wine storage solution in Kingwood.